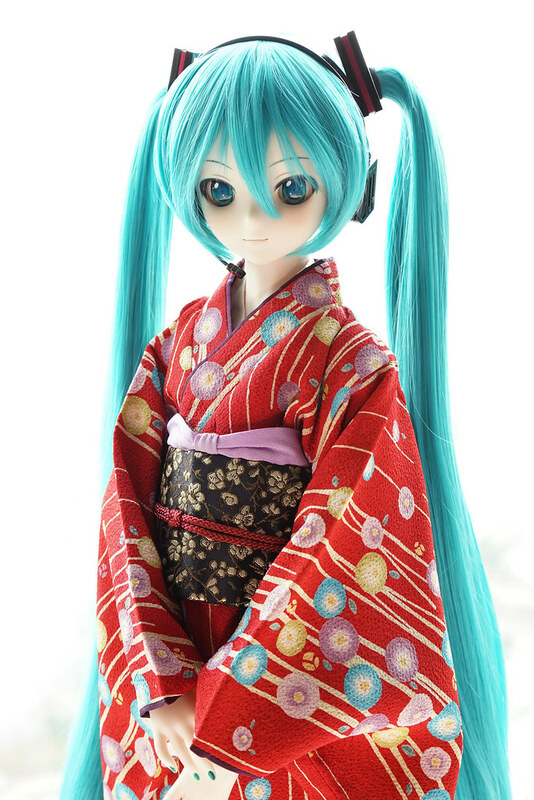 It is quite difficult find a nice kimono if I do not go to the Dolpa or visit Tenshi no sato in person (maybe I should try searching for dealers who makes kimono for dolpa). 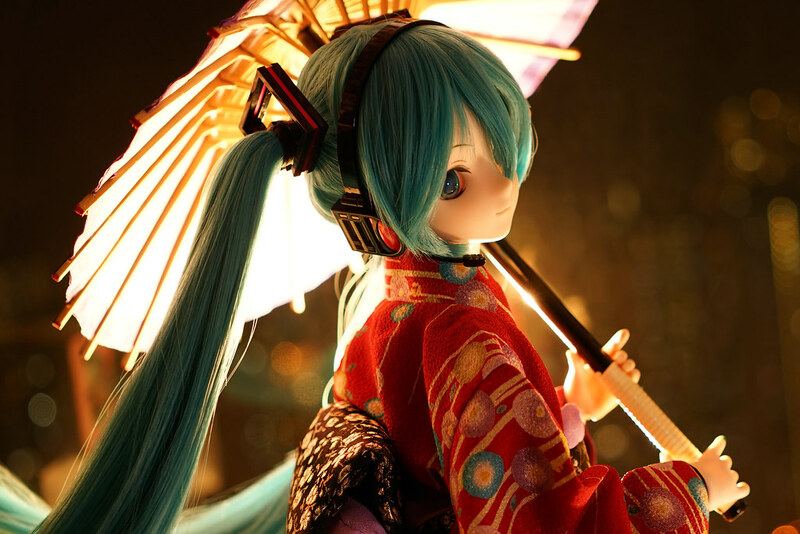 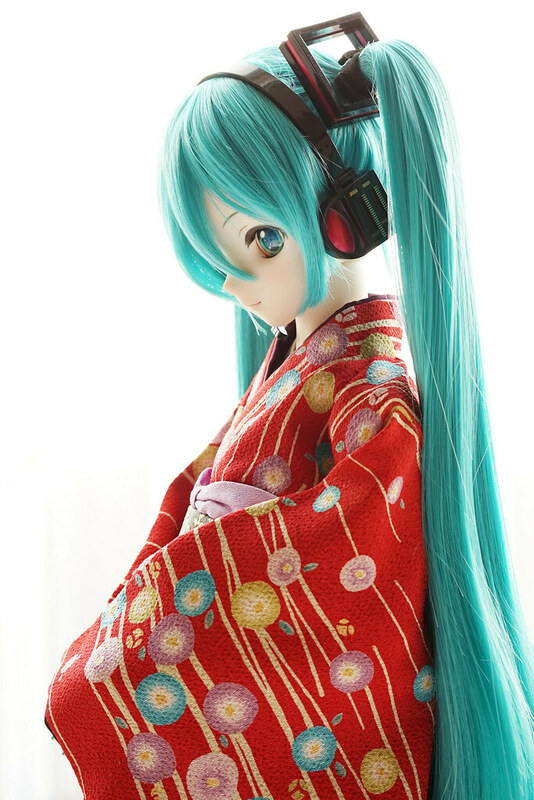 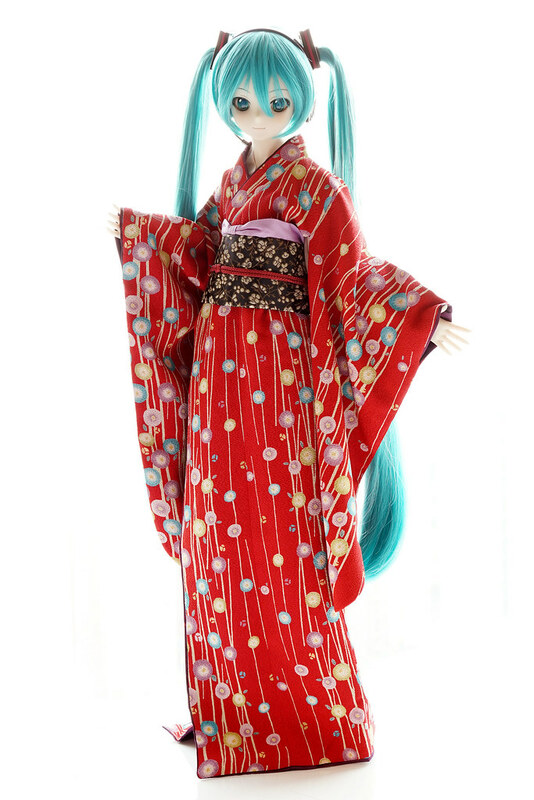 I asked Miku to wear the new Kimono this time, and its come from SDGr Shizu Daring Kimono ver. 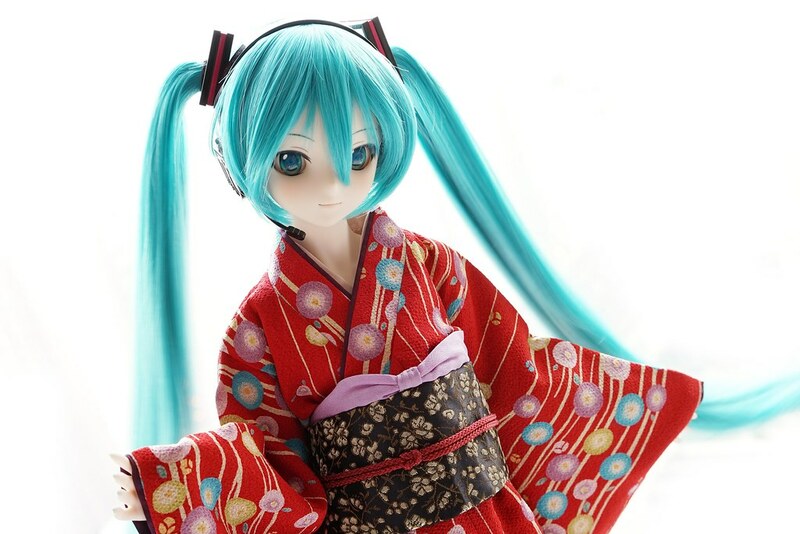 Have been thinking for updating blog once per week (or at least 4 times per month), seems I cannot achieve my target in 2014… Starting from Autumn, “unlimited design works” makes me difficult open new games and gunpla, and even figures and DD cloths stacking upward. 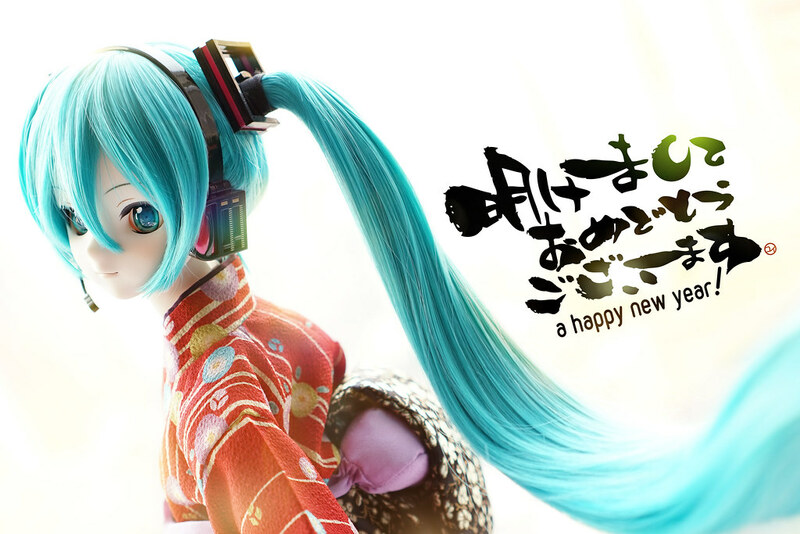 Thanks to all for your support in 2014, and I wish to share more photos to you in 2015.